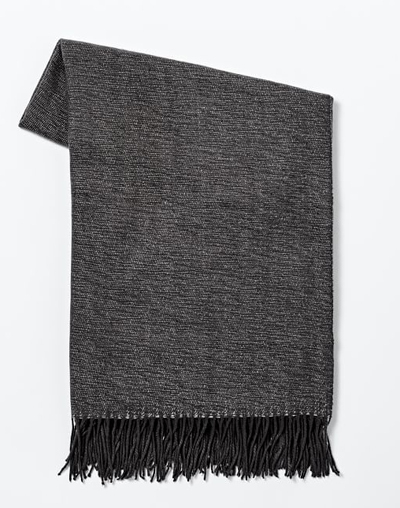 Woven with fun fringed edges, the Yarn Dyed Warmest Throw is a cozy classic. Add a name or initials for a personal touch, or as a thoughtful gift. $39. Buy here.